Thank you for contacting Midwest Heating, Cooling & Plumbing. We’ve received your message and will respond with an email or phone call shortly. If you need immediate help, please call us at (816) 943-8400. 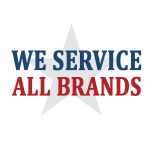 We look forward to talking with you about your HVAC or plumbing needs.